Of course I loaded it with ground beef and cheese. 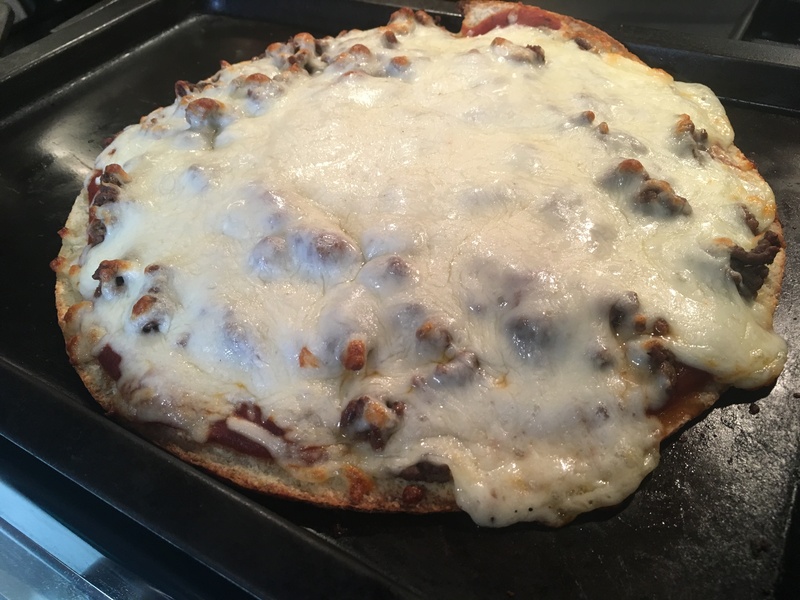 I made a pizza with cauliflower crust last night. But I wouldn’t want it to be my new normal.